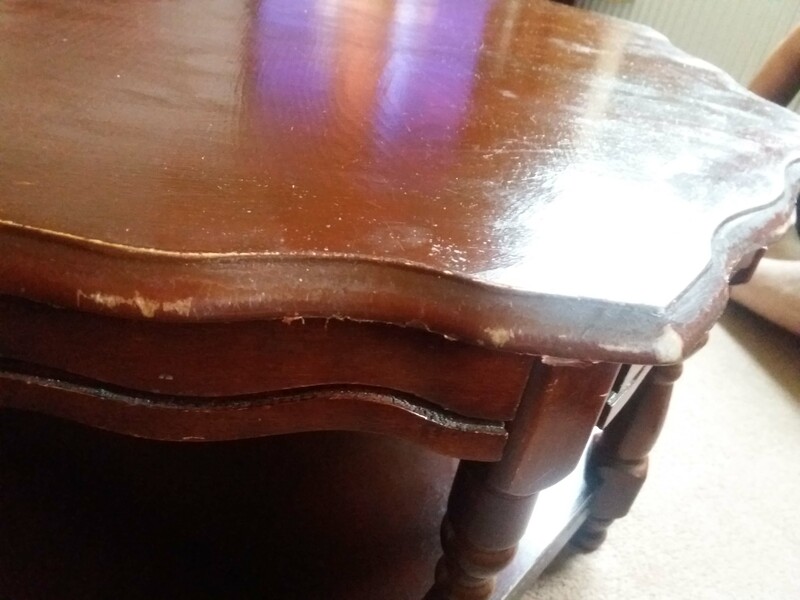 Our experienced polishers are able to asses and advise on the best method of restoring your furniture to its former glory; whether using the traditional method of french polishing wood restoration or restoring furniture using modern techniques, we guarantee a great finish every time. Our unique and widely tested repair products have been developed over the years and are founded in our specialist knowledge and expertise in the furniture repair industry. We are proud of our continuous research and product development - keeping us at the forefront of the industry and allowing us to offer you the best quality and results at all times We handle a huge range of projects - from domestic enquiries to prestige heritage restorations such as Durham Castle.